Do I need specific hardware to mount a SHAD top case on my Honda CB500X? 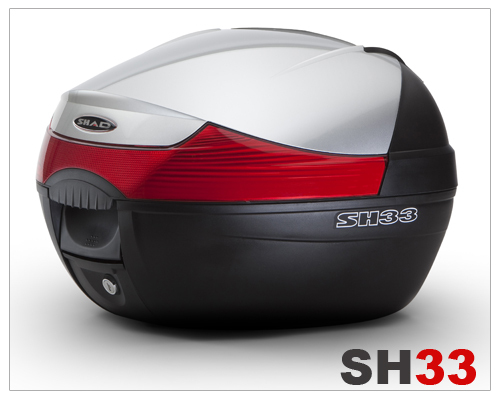 The new SH33 is a compact and practical top case, with capacity for one helmet and a pair of gloves. It is closed with simple pressure and comes in a great range of colors. Optional backrest is available. L x W x H: 16.5" x 16.9" x 12.2"